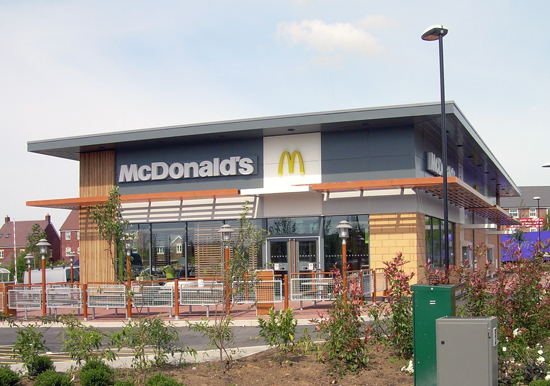 We have worked with McDonalds Restaurants Limited since 1998 when site acquisition instructions expanded to include Landlord and Tenant instructions on their restaurant properties in the South West, South Wales, and East and West Midlands. We have represented McDonalds Restaurants Limited in many different transactions to include rent reviews, lease renewals and the re gearing of leases on roadside, retail park, leisure park, motorway service area and city centre properties. We have acquired sites for new restaurants and additional land to expand existing properties, and provided investment advice in respect of acquisitions.